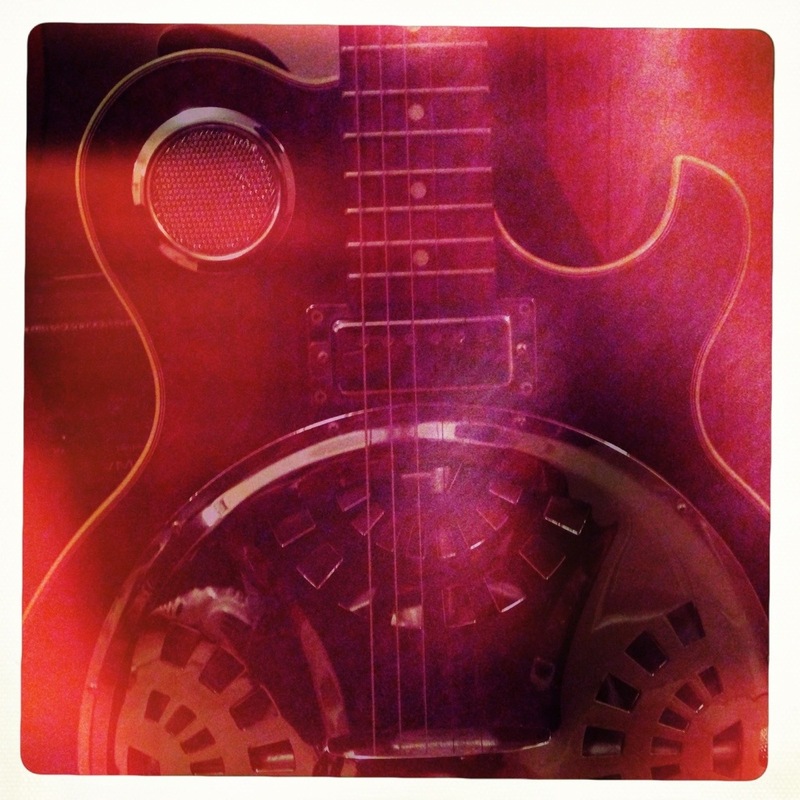 This post will be the last to include a new musical piece in 2014. Its been a good run and for me its been a breathless run, grabbing available time to throw herbs & sources into the mix. This one is the end of the Norfolk Cycle and finishes with a piece inspired by Hampshire & Wiltshire. Some number of years ago I attended Winchester School of Art and during the first week of December, with Mrs A4+, I went back to have a look around- with the best part of 25yr gap. It was a bit of a flash back pilgrimage, I still have occasional dreams that fix in the town, and I was interested to see any changes that have occurred. The WSA Campus is a lot bigger, there are new shopping centres, but the core of the main thoroughfare and are around the Cathedral are unchanged. With a little more time I would have liked to walk some more of the area, the Water Meadows, the riverside area, St Catherine’s Mount but overall the visit was satisfying. 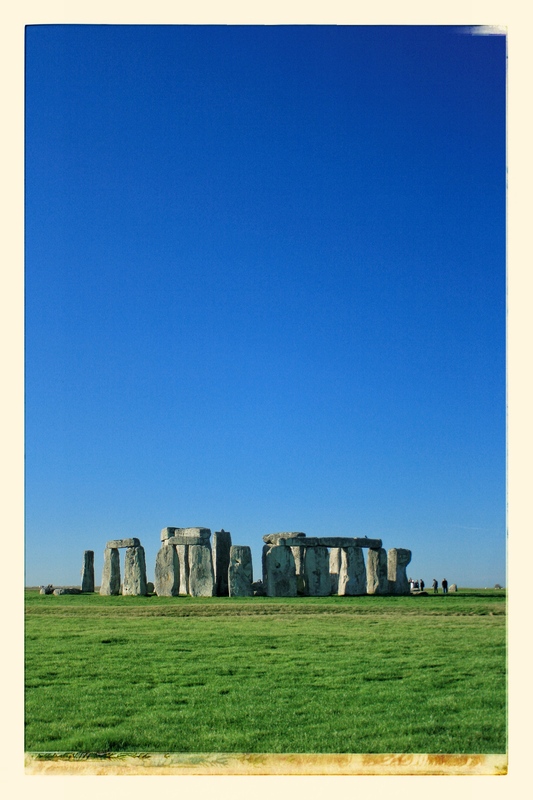 The one thing I did want to do when in that neck of the woods was to visit Stonehenge. Whilst its more associated with Salisbury its only 20mins drive away from Winchester. I am really quite entranced by the countries very early history, stone circles and long barrows of the peak district I’ve referenced previously in pictures, sounds and moving images. 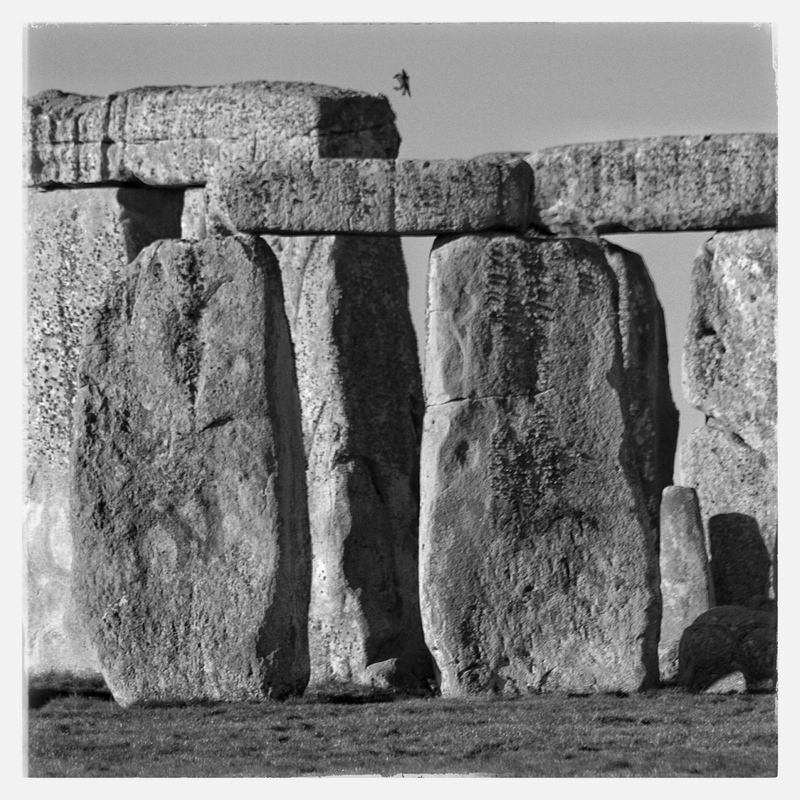 Stonehenge is the ‘holy grail’ (ok, maybe thats in Glastonbury theoretically) being the largest megalithic structure in Northern Europe. Raised between 3000 & 2000 years BC its an unbelievably impressive example of planning & will. The stones were transported over huge distances, shaped with minimal available materials, organised and plotted with unerring precision and raised by methods we can only guess. The site was used over a millennia and was adapted and evolved throughout that time. Bronze Age people produced monuments from the Mediterranean, through central Europe and up into the British Isles that have endured and surpassed constructions from later more adept civilisations. I’m always struck by the thought of the individual the directed the concept. No matter what the capability of the hive, there must be an architect, scratching in the sand, watching the sky, pointing the way. 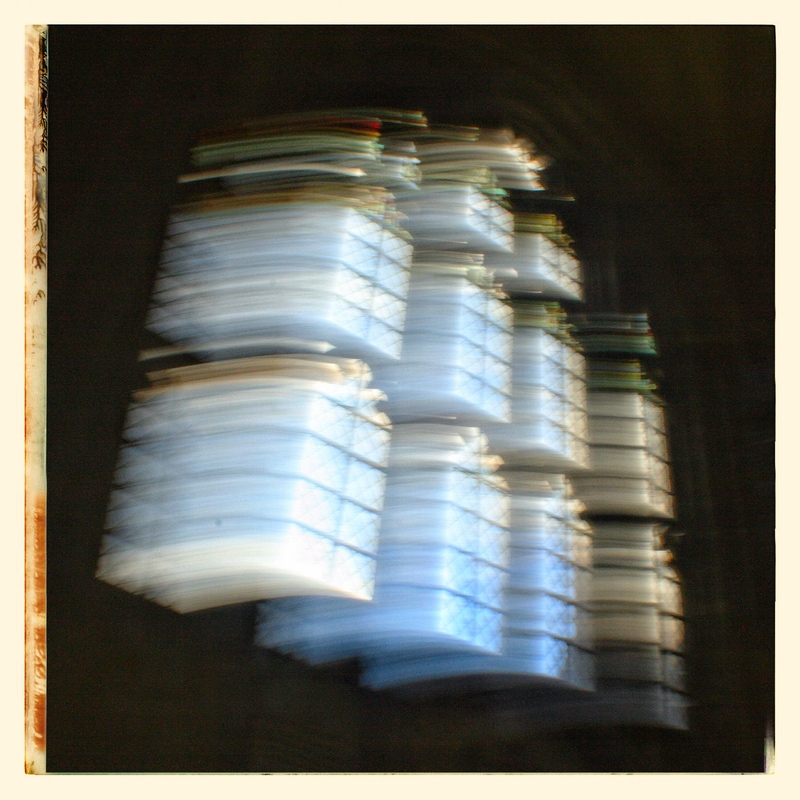 The following images are Holga photographs on 120 film with intentional overlapping. 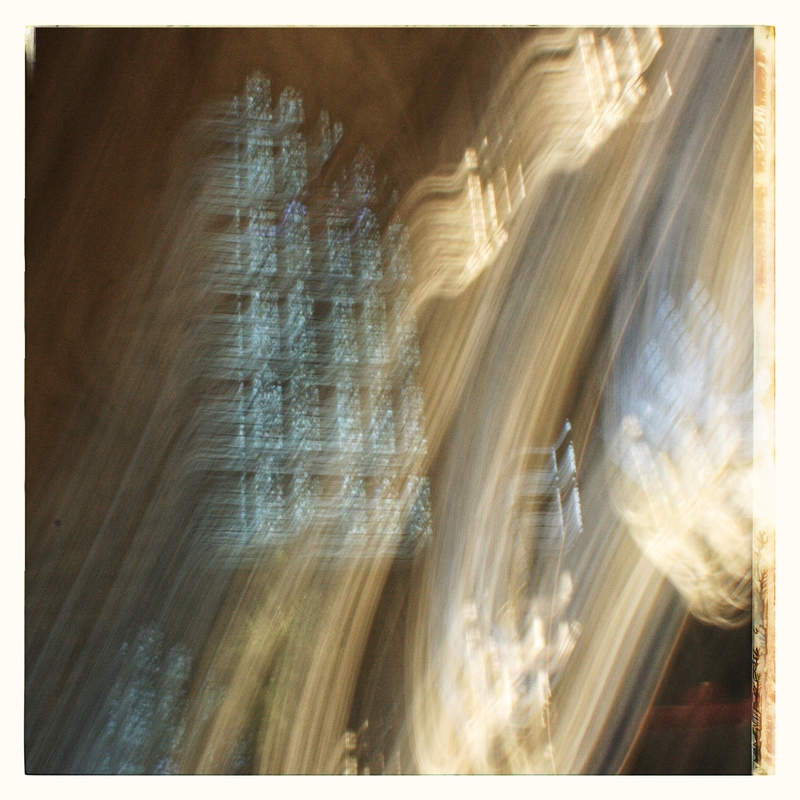 Winchester Cathedral is a similarly engrossing edifice. When at college I spent quite a lot of time in there, copying patterns, looking at sculpture and being overwhelmed by the architecture. Despite my issues with organised religion I’ve always been fascinated by the power of spaces such as this. They exemplify wonder & glory even though in the main they were constructed through forced labour, associated poverty and coercion over extended periods of time. From York & Lincoln Cathedrals in the UK, the Sacre Coeur in Montmatre, the Alhambra Palace in Granada and the Sagrada Famila in Barcelona the human impulse to honour abstract and indefinite visions is frightening in its intent. 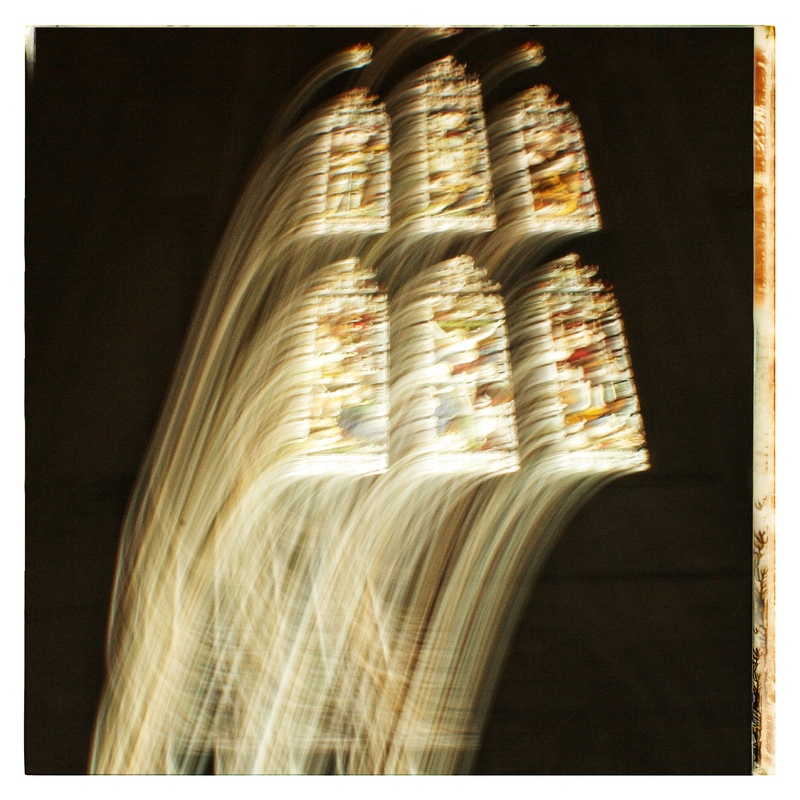 The following are some motion blur picture taken of the windows in Winchester Cathedral. So at the end of all this what are we left with? An admiration of the designer, an inability to understand the effort and methods of the builders and the chatter of history – wedding and flowing in it’s attempt to theorise the cause and inception of these great things. The song / soundscape that I’ve ended up with is a long form piece, a snick over 25 minutes long. It’s roughly in three parts although the overlay doesn’t lead to clean section breaks. The sections are essentially Conception-Construction-Communion.There are repeated sounds in each that link them but they ultimately form the ‘Trilithon. the rock in three parts. The track uses my ‘kitchen sink’ of tools including Launchpad (for the majority of the chill/cinematic sounds), Amplitude (for effected guitars and for the first time real bass guitar) and is finished off using LANDR mastering which whilst ‘off the peg’ seems to work well in bringing everything to workable level. The middle section might have the affect of inducing some anxiety but it does ‘come down’ in the closing section. In the words of Bill Hicks “it’s just a ride”.